The Mountain of Liath. 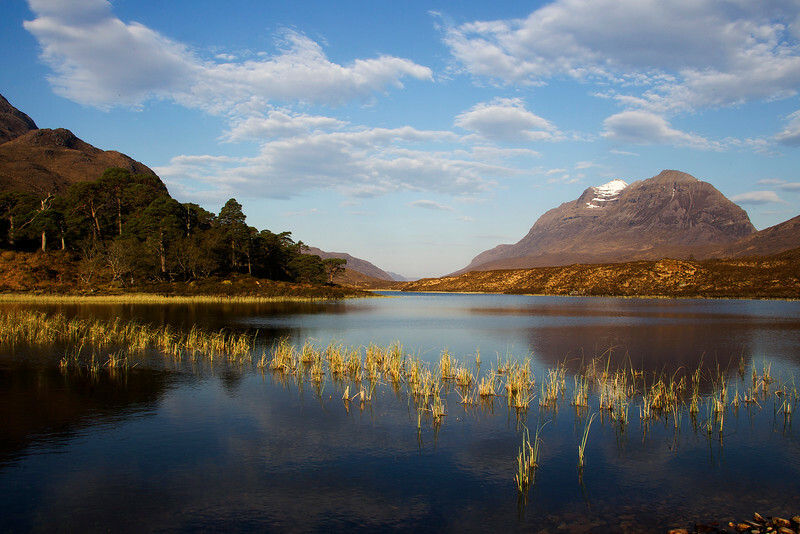 Torridon. John Chapman. Beautiful colors & light John, an excellent landscape! What a grand view !!! Great composition too ! Wonderful shot John! I love the light and reflections.